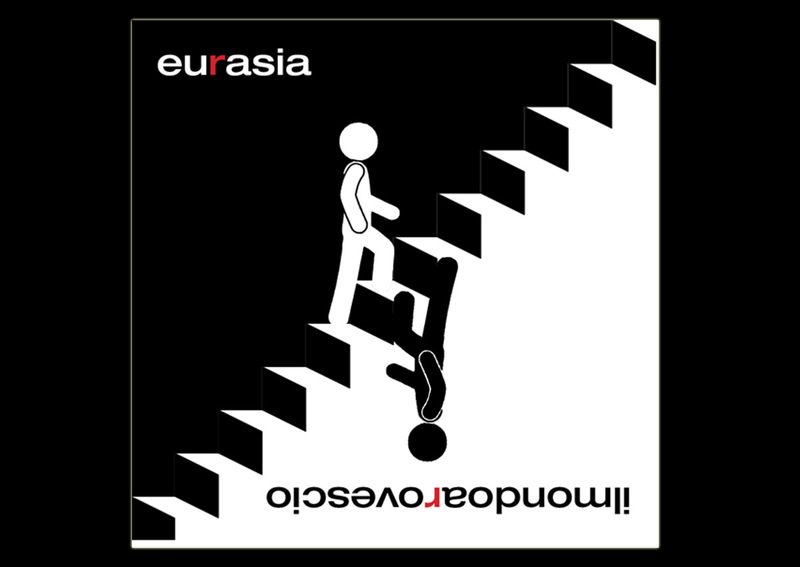 Eurasia again on-air in Canada on Radio Floyd! 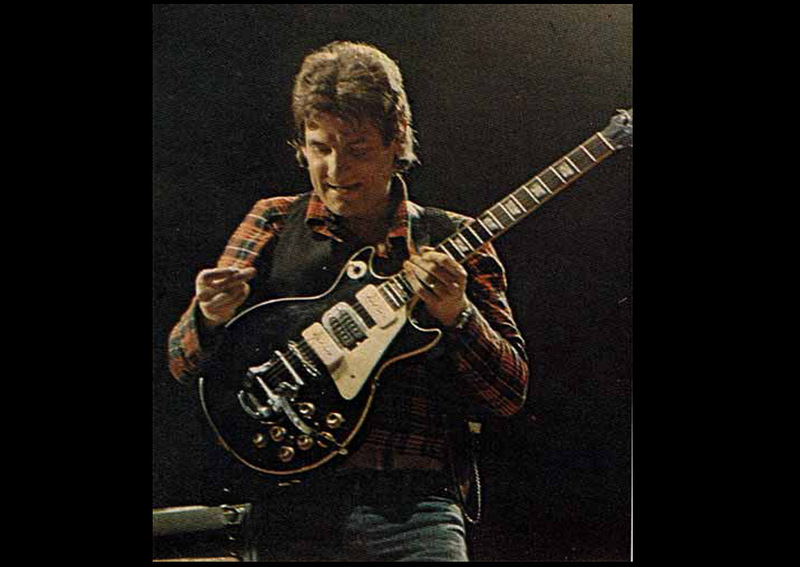 We give our best wishes for a happy birthday to masterly Paolo Tofani Krsna Prema, historical and unreachable guitarist who has written the best pages of Italian and international jazz rock music. Thank you Paolo! 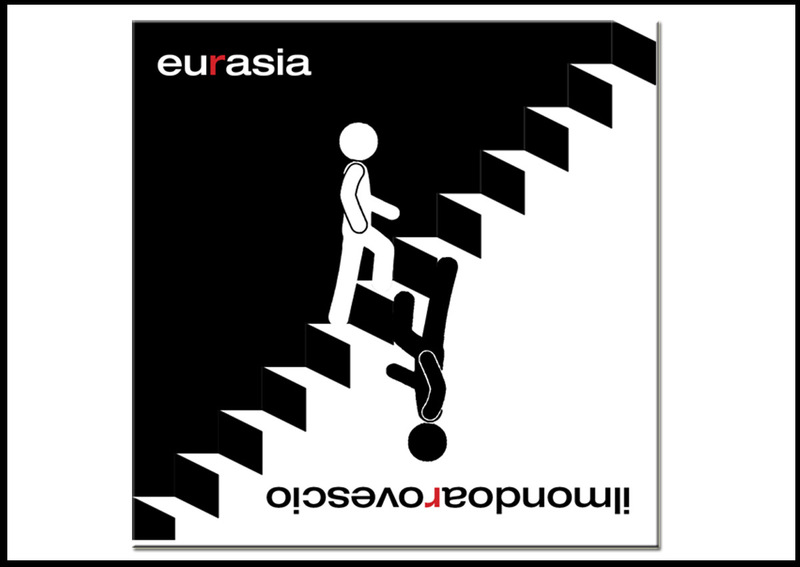 Happy New Year wishes from Eurasia! 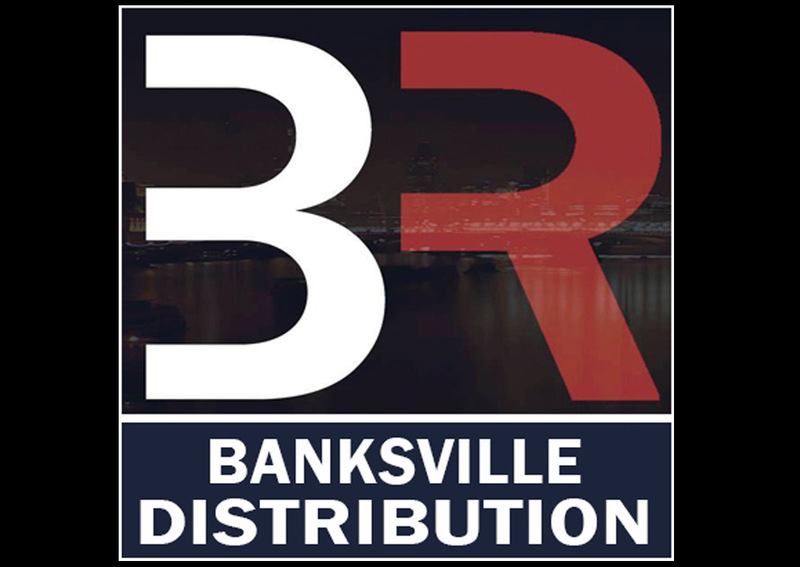 Statement of our Banksville Records label which signals the interruption of the collaboration with Audioglobe for the Italian distribution of the works of its artists. 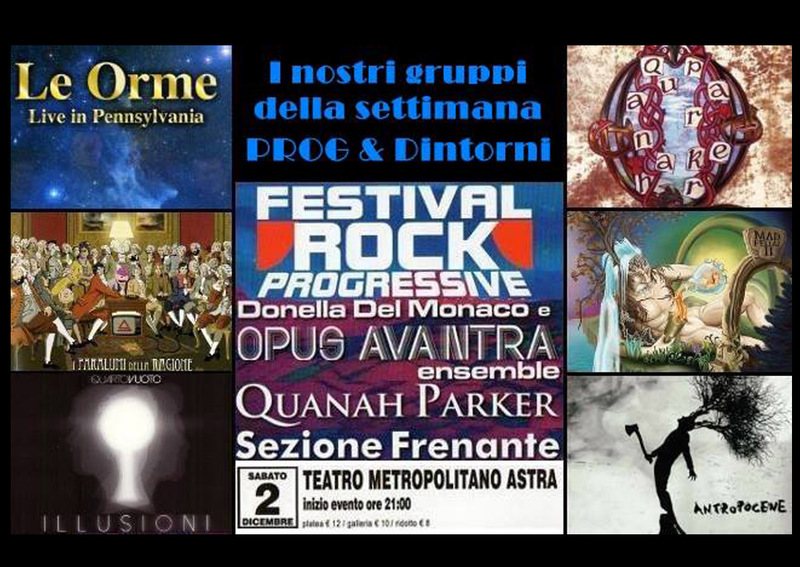 Here all the references to be able to buy our CD “ilmondoarovescio” thanks. 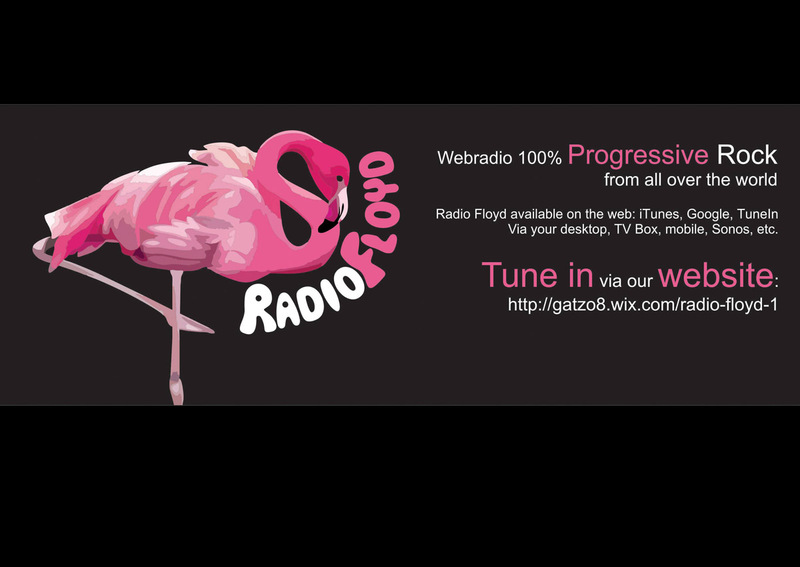 Tonight Gianmaria Zanier on-air on Radio Vertigo One with Prog e Dintorni!